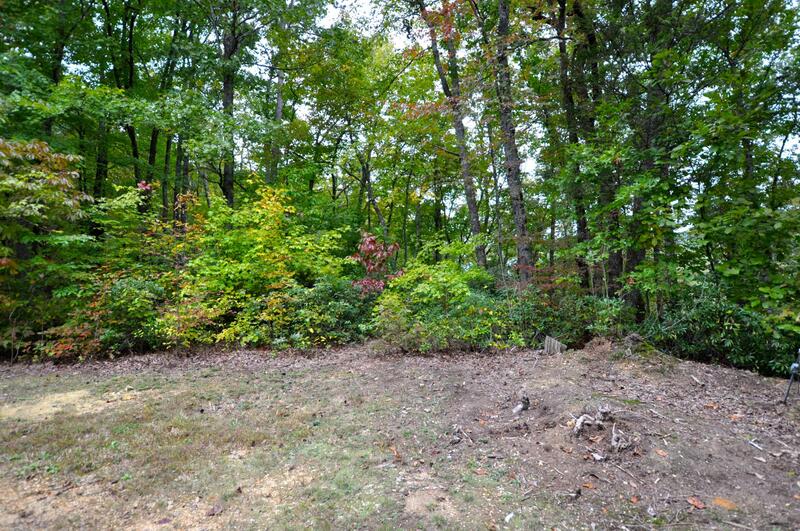 Little Round Top Ln, Lot 12 Townsend, TN. | MLS# 1060582 | Cyndie Cornelius | 865-441-0045 | Great Smoky Mountain TN Real Estate for Sale,Search For Homes and Land For Sale in Sevierville, Pigeon Forge, Gatlinburg , Wears Valley and Townsend. WHY THE SMOKIES? "Your Mountain Real Estate Professionals"
Nice building seat in a beautiful community located only moments from the Metcalf Bottoms, and Cades Cove entrance to the national Park.Lot is easy to find from directions and you can walk right onto the lot.No steep access driveway needed.A bargain price for a great building site in Townsend.